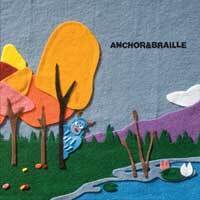 Limited edition, colored vinyl from Anchor & Braille. Includes the songs "Sound Asleep" and "Wedding/Funeral". 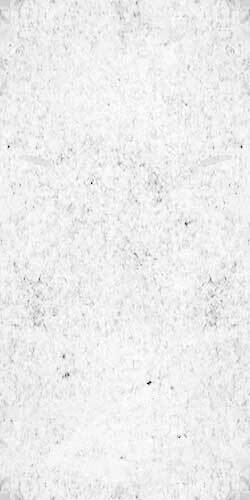 Anchor & Braille is: Christian, Marsh, Bucklew, Louis, Becker, Pimberly, Reid, Lux, Harben.